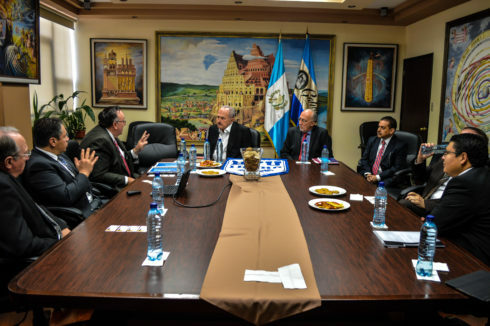 GUATEMALA CITY, Guatemala — Brigham Young University-Idaho and Universidad Galileo in Guatemala City, Guatemala, have entered into a memorandum of understanding in May to begin collaborating on programs that will benefit students of both institutions. 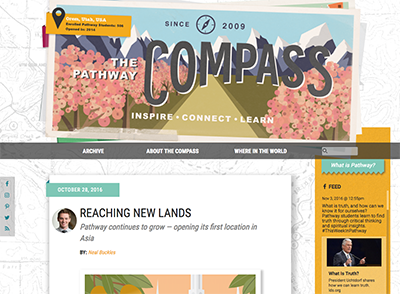 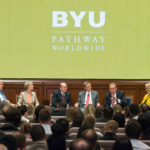 BYU-Idaho hopes this agreement may provide increased options for PathwayConnect alumni in Guatemala and other Central American countries. 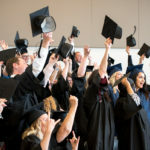 “By working with Universidad Galileo, we are hopeful that we can broaden the variety of certificates and degree options available to our Guatemalan PathwayConnect graduates in the future,” said Kevin Shiley, associate dean of Online Programs at BYU-Idaho. 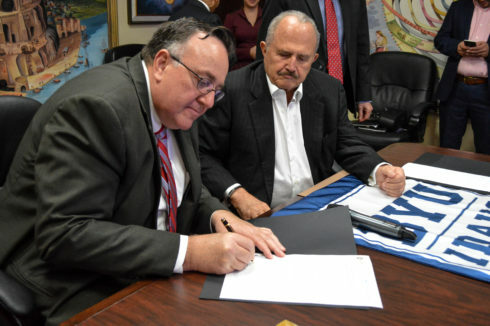 BYU-Idaho Online Vice President, Jon Linford (left), and Founder and President of Universidad Galileo, Dr. Eduardo Suger (right), at the memorandum signing. 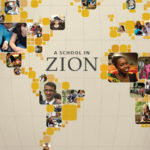 Members of Pathway and BYU-Idaho Online met with representatives of Universidad Galileo and local LDS Self-Reliance Services in Guatemala City, Guatemala.